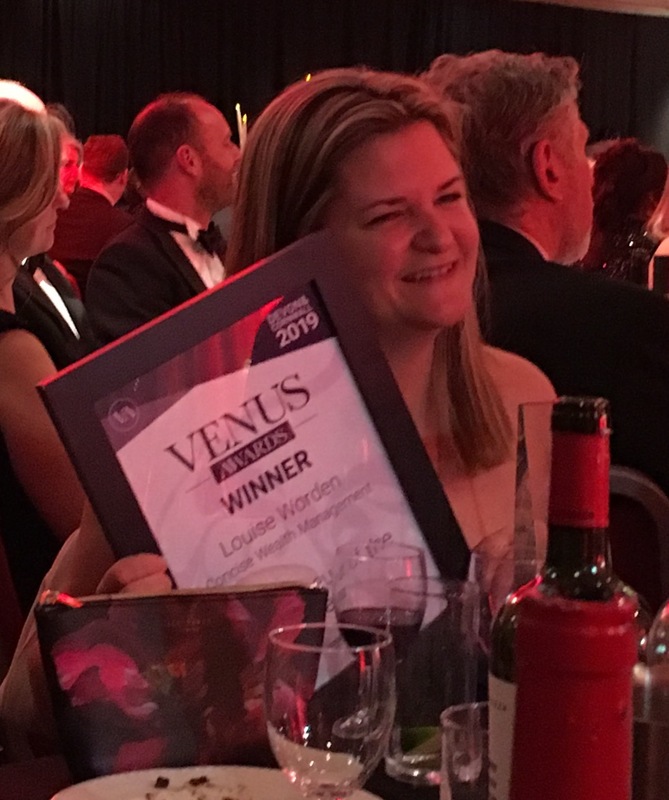 Devon & Cornwall 2019 Venus Awards announce winners at Grand Ceremony! Winners of the Devon & Cornwall 2019 Venus Awards were announced at a Grand Ceremony and Gala Dinner at the St Mellion International Resort, Plymouth on 29th March 2019. 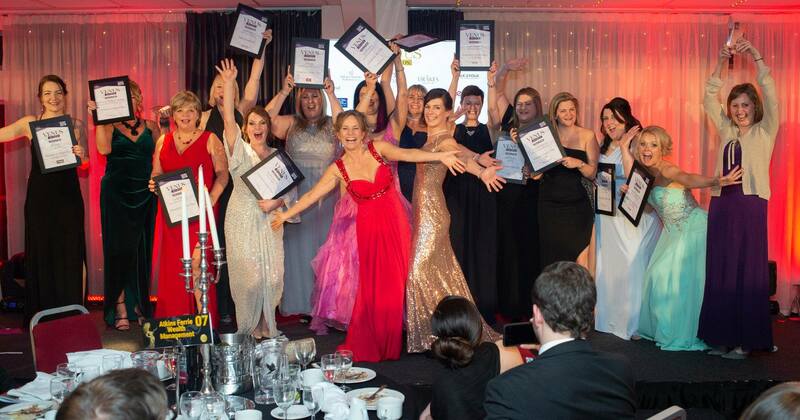 Nearly 300 guests, finalists and sponsors from across the South West, attended the Inspirational Awards Ceremony and Gala Dinner of the Devon & Cornwall 2019 Venus Awards, held at the St Mellion International Resort, Plymouth on 29th March. The roll call of nominees, finalists, winners and sponsors is a testament to the growing appeal of the Venus Awards in Devon & Cornwall.